Blake McAfee was born and raised in Piasa, IL. He earned his Doctorate in Physical Therapy from Maryville University of Saint Louis in 2013. During his time as a student, Blake performed a clinical rotation with Alton Physical Therapy, and after various other rotations, found his home with the Alton PT staff. Blake has experience in both the Outpatient Orthopedic and Acute care settings. Blake became interested in Physical Therapy from a young age after experiencing multiple sport related injuries in baseball and football. 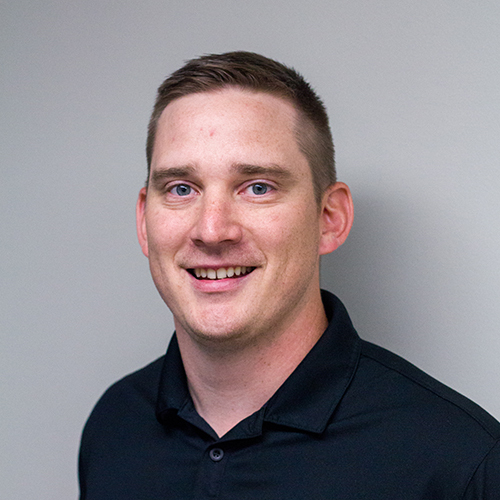 He enjoys many aspects of his field including the interaction and direction of his patients throughout their rehabilitation process and using evidenced based practice to achieve the best patient outcomes possible. Isaac was born and raised in Morganfield, KY. He became interested in physical therapy after receiving treatment for multiple wrestling injuries in high school and college. He went to Missouri State University and received his Doctorate of Physical Therapy in May 2018. Prior to graduation, he had the opportunity to work as a physical therapy technician for Alton PT in Staunton and complete one of his clinical rotations in Alton. Upon graduation, he decided to join the Alton PT staff. 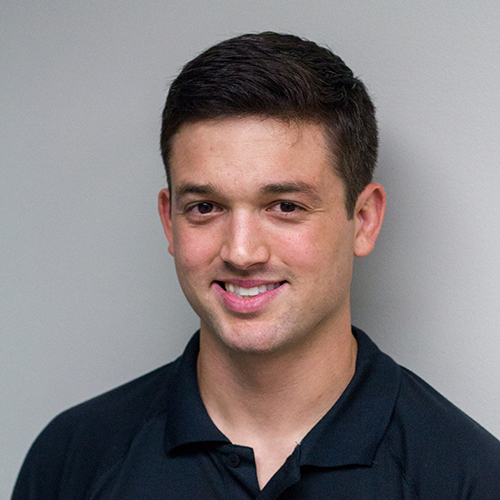 Isaac enjoys working with a broad spectrum of diagnoses, but is looking forward to specializing in orthopedic and sports rehabilitation. During his free time, he enjoys hanging out with his wife and daughter. 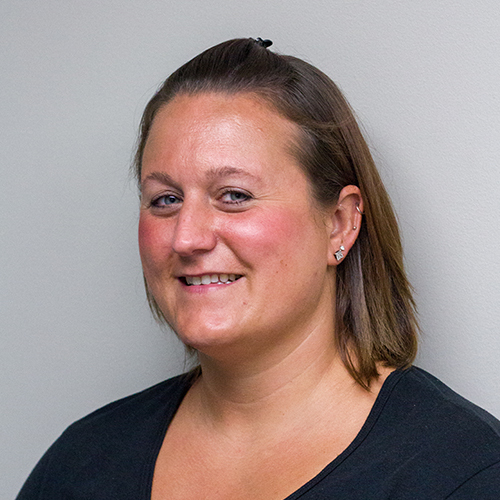 Jessica graduated from Maryville University in St. Louis in 1999 with a bachelor’s degree in Physical therapy. She has worked 15 years in the hospital setting. Jessica has been a team member of HSHS St. Francis Hospital since July 2014. She enjoys working with pediatric to geriatric patients. Jessica was raised in Butler Illinois and currently resides in Litchfield. Sydney is a 2011 graduate from Southwestern Illinois College earning her Associates in Applied Science in Physical Therapy Degree. Upon graduating, Sydney jumped at the opportunity to become apart on the APT team. Sydney is full-time in the Staunton clinic providing both outpatient and inpatient care. 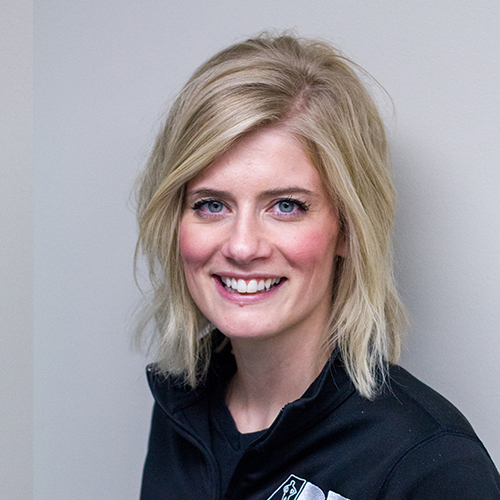 Some of Sydney’s favorite aspects in therapy include sports rehabilitation, orthopedics, and manual therapy. Working with APT has helped to expand her knowledge in orthopedics and inpatient care and continues to be a great place for learning opportunities. She is excited to continue to further her knowledge in the therapy field through continuing education courses. Sydney enjoys the relationships built within the company itself and with the patients, and helping patients return to their full potential following an injury/surgery. 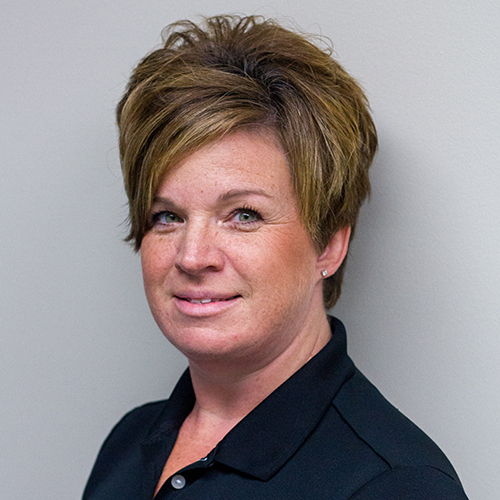 Laurie has a Bachelor’s degree in Kinesiology from SIUE in 2004. She then graduated from SWIC in Belleville Illinois with a physical therapy assistant degree. She has been a team member of HSHS St. Francis Hospital since 2008. Laurie has taught tumbling for several years in the community and greatly enjoys discussing gymnastics. Laurie enjoys working with the orthopedic patient population. Laurie grew up in Mt. Olive Illinois and currently resides in Highland. Katie was born and raised in Staunton, IL and currently resides there. She graduated in 2015 from St. Louis College of Health Careers in Fenton, MO. She received her degree in Radiography in 2010 and worked for a Chiropractor in Staunton when she decided to switch her degree to Physical Therapy. She enjoys working and helping patients regain their strength and previous functions. She was working PRN with Alton Physical Therapy in Staunton before accepting her full time position in Litchfield. When she is not working as a PTA she enjoys playing softball and baking.